So here you are, skimming this blog post with a cup of coffee and (hopefully) considering video marketing for your brand. Hey, that’s a start! There may be a million questions going through your head before you make that decision to go forward with a brand video, but we’re here to help you make that decision a bit less complex. Here are a few common questions we come across when speaking with clients and beginning the pre-production process. This is a huge reason why companies decide against working with a video production company. Perfectly understandable, as companies sometimes have tight marketing budgets. But think of it this way. This video is going to be the first thing your potential customers will see of your company. This video is their first impression of who you are. Don’t you want to make it a good one? 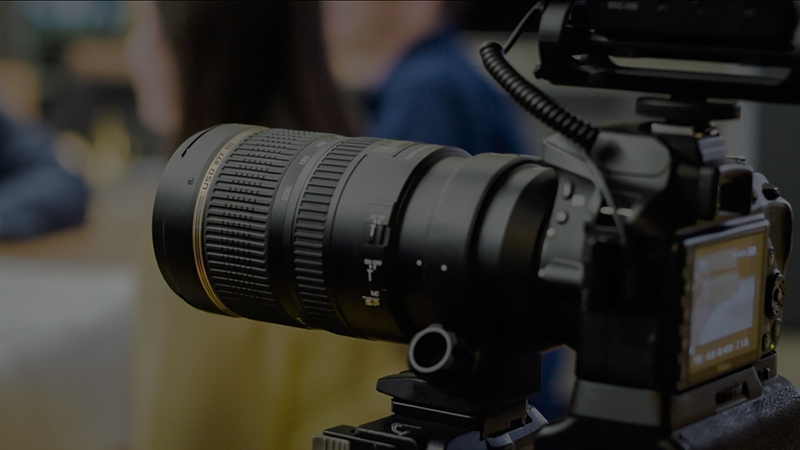 The reason you should working with a professional video production company, as opposed to trying a DIY video at home, is that you are ensured high quality. We use only the best cameras and equipment, and work diligently to piece together unique masterpieces for all of our clients. When people see high quality videos and websites, they automatically associate that with trust and are more likely to engage with your company. It’s like a domino effect. Viewers are also very sensitive to a poor quality experience and if they have trouble watching your video, understanding it, or interacting with your website, they are going to immediately eliminate you from their consideration set. Trust the professionals. 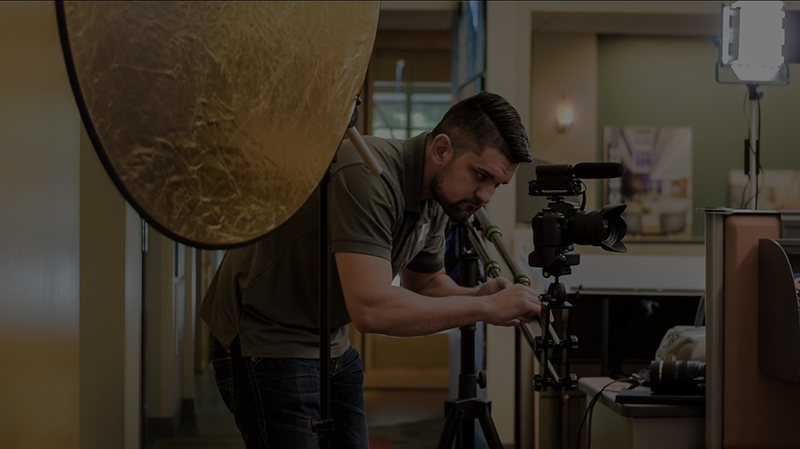 We want to help you generate leads and increase sales, and creating a high-quality, passionate, and informative video is what we are driven to do each and every time. An important part of increasing your online visibility is consistency. Social media and other media platforms are extremely important to successfully connecting with your customers. Connect your brand on various social media platforms like Twitter, Instagram, and Facebook. Don’t stop there! Make consistent updates to keep your viewers informed and don’t let potential customers forget about you. Consistent reminders of your company and increasing the frequency that potential customers see your brand is going to place your brand in their subconscious minds for the future when they need a company like yours. Some of these social media platforms offer services that allow you to boost your posts to make your brand stand out and appear to more people in more areas. Utilize these services to really maximize your visibility and to make sure you are capturing the attention of as many potential customers as possible. It’s basically like taking your brand and putting a huge “Look at me!” sign along with it. When people are at work procrastinating and scrolling through Facebook, make your brand be the first thing they stumble upon. Educational videos are the best way of raising awareness of your brand and informing the customer of everything they need to know. These videos aren’t trying to get you to “call now and receive a 15% discount on the latest product”, these videos are merely just meant to get the word out there and get people talking about you and your company. After watching your video, viewers should feel like they learned something and feel like they connected with your brand. Making connections is crucial for generating leads and increasing conversions. This is your time to shine; to brag about your company, who you are and what makes you different ~and better~ than competitors. To make sure these educational videos are put to good use, be sure to blast it on all of your social media platforms. That’s all for now, folks. And again, if you ever need any professional help, we are always here to lend a hand!